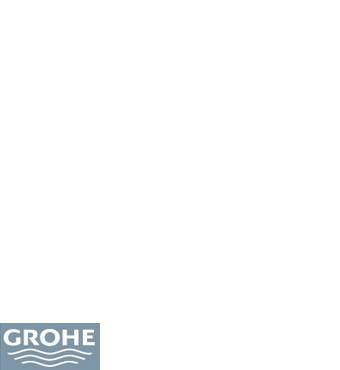 Under-sink water filters – great tasting water from your kitchen faucet. In most cases it’s the taste and odour of tap water that puts people off drinking it. 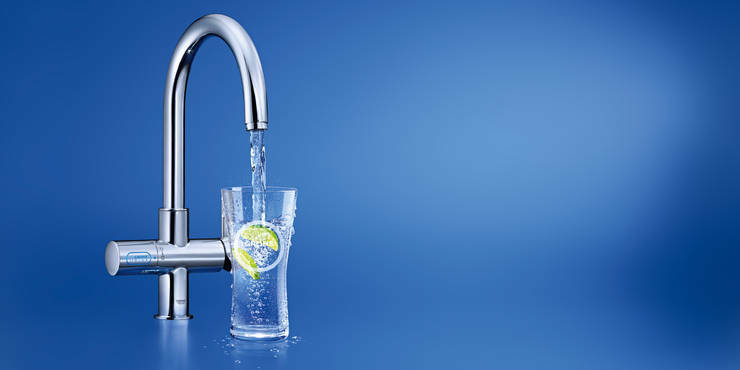 A water filter faucet reduces the heavy metals, chlorine and lime found in tap water, which can sometimes give it an unpleasant taste. They are more convenient to use than jug filters as the filter is connected directly to your household water supply – delivering filtered water on demand. 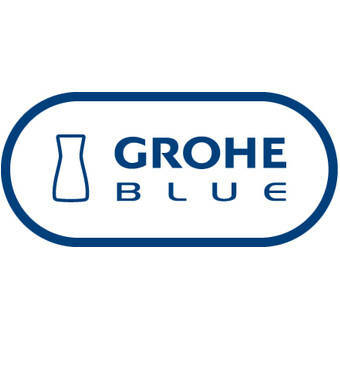 GROHE Blue® is a complete water filter system. 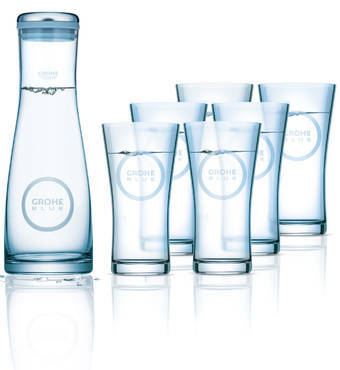 It features an under-sink water filter, GROHE Blue® faucet and an elegant one-litre glass carafe. The faucet features two internal waterways (made from food-safe PEX) for filtered and unfiltered water. A light on the faucet handle blinks when the filter capacity is lower than 10 percent, alerting you to the fact the filter will need to be changed soon. The under-sink filter is capable of filtering up to 500 litres of water, lasts up to six months and can be adjusted to deal with hard and soft water supplies.